The end of the Pence-Kobach Election Integrity Commission is a victory; a win for the organizations on the ground who worked to inform the public and sued the administration. 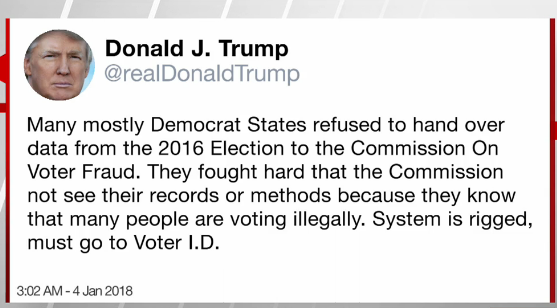 The administration itself spoke to how the pressure of legal battles and push back from states that rejected voter data requests. If 2017 was a glimpse of voter turnout in 2018, then this administration is right to fear the power of people of color at the polls. However, the tired and racially antiquated narrative that votes are coming in by mysterious and dark forces are not only problematic but FALSE. 2018 is a BIG year for elections and one thing we don’t have time for as voting rights advocates is sham commission’s circulating myths of illegal votes by people of color. We have work to do and we are more vigilant than ever. 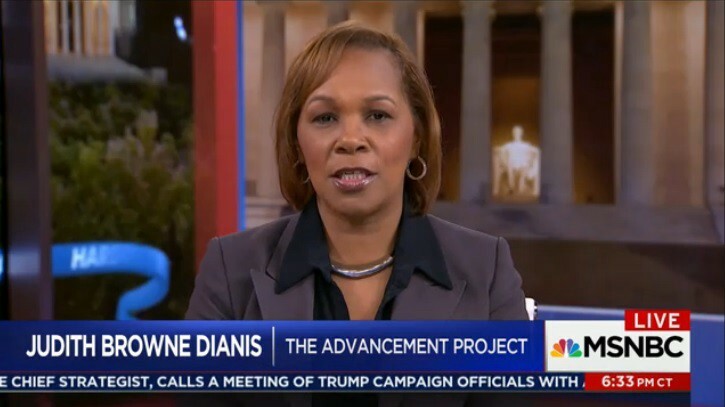 Check out the full interview of “Hardball with Chris Matthews” with Judith Browne-Dianis here.